When we climbed out of the airplane [in Beijing], to my amazement I saw about two hundred little Chinese Audrey Hepburns waiting at the airport. 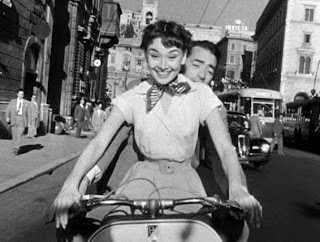 Roman Holiday was playing in China for the first time - thirty years after we made it - and attracting enormous crowds. 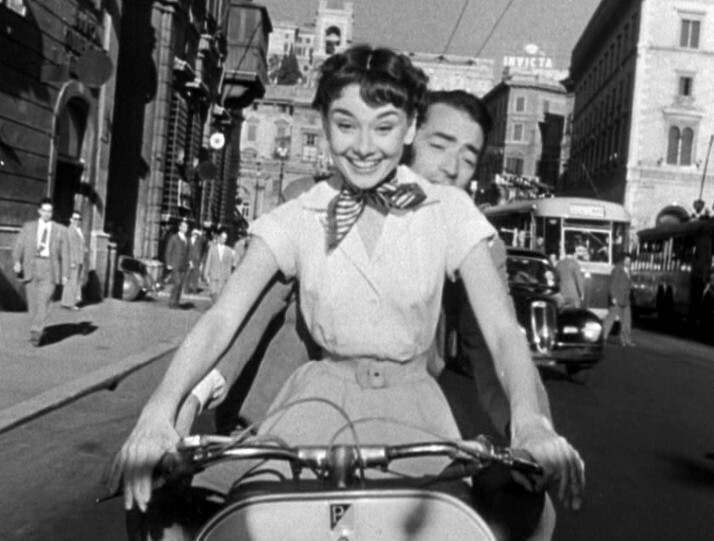 Everywhere we went we saw little Audrey Hepburns with the bangs and the long skirts.